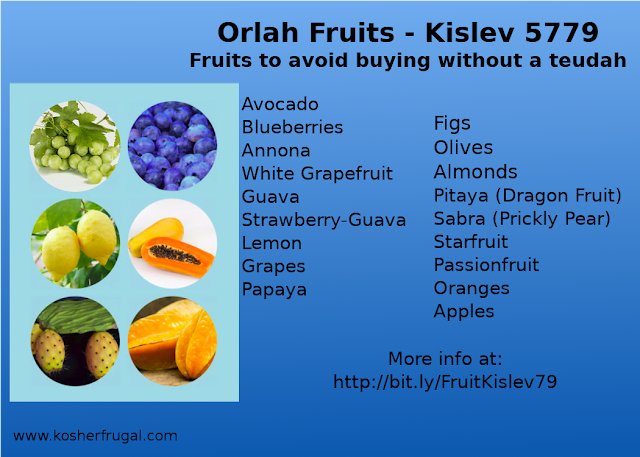 Here's the latest Orlah update, so you can shop for fruit in Israel with confidence! 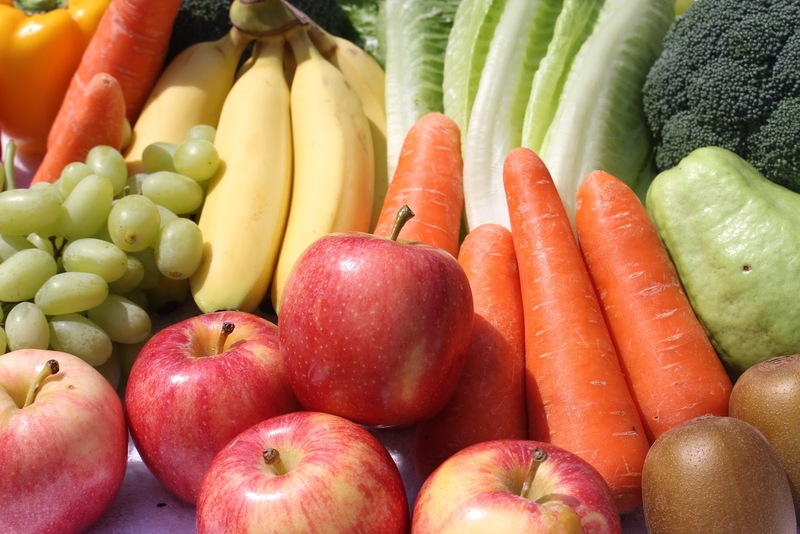 Can it b assumed that fruits and veggies bought in market in mercaz and kanyon are ok? I never make assumptions. Ask to see the teudah or ishur. if you are asking about a specific location, please specify. I'm thinking maybe you are from Katzrin and you're asking about specifically the store in the kenyon and the makolet in merkaz eitan. If yes, those are fine. 1) Where does the 0.5% threshold come from? 2) How do you determine what the % is for each fruit? In Israel, the orlah threshold is generally accepted to be no more than 0.5%. Some people hold that even this miniscule amount is not acceptable. I don't do the calculations about the percentages, I just call the orlah hotline and get their update.They investigate marketplace conditions. Supersol in Gilo Hey in the Uptown building is undergoing renovation but I do not understand why they do not have a teudah. Asked the non religious workers in customer service and they say it is covered. Is there anything a person can do to verify? The store should have an ishur or teudah. You might want to call the rabbanut office in charge of Jerusalem kashrut certificates and ask them if it's covered. I would be shocked if they aren't.